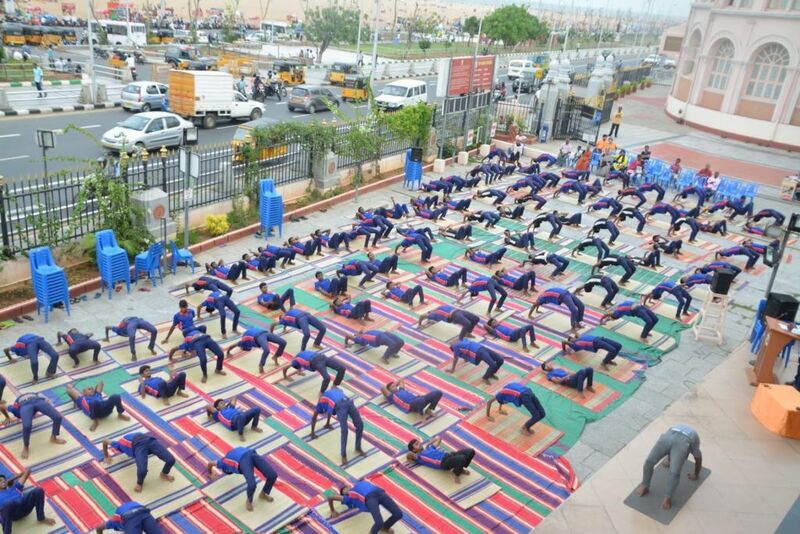 Yoga enhances the lifestyle by bringing about peace, happiness and harmony in the society. 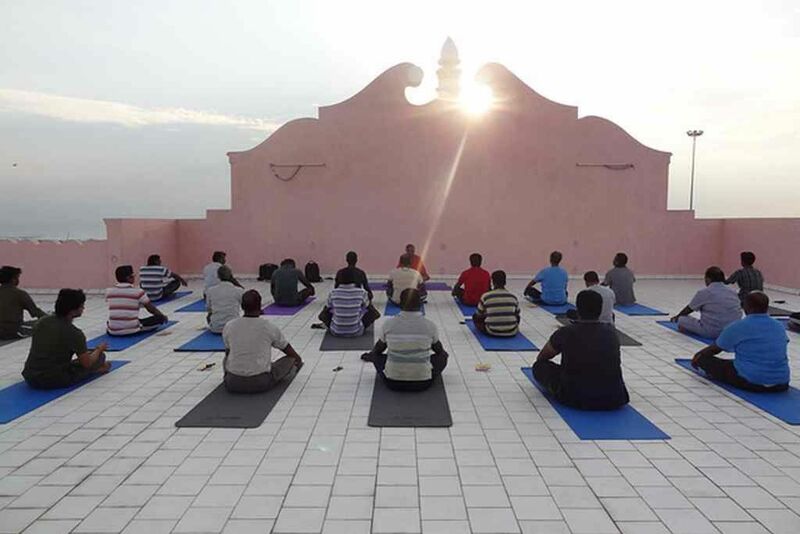 June 21st is celebrated as International Yoga Day by UNESCO. 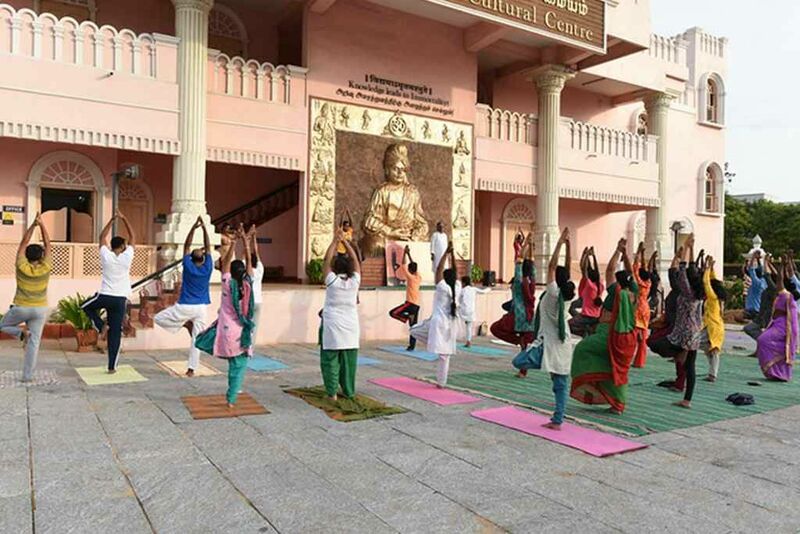 Vivekananda Cultural Centre also celebrates the day with activities like Mass Suryanamaskar by school going students, Special Yoga Demonstrations by National Level Champions, etc. to emphasize the importance of Yoga. Guest speech, competitions and cultural programmes are also conducted to encourage and create awareness among the youth.